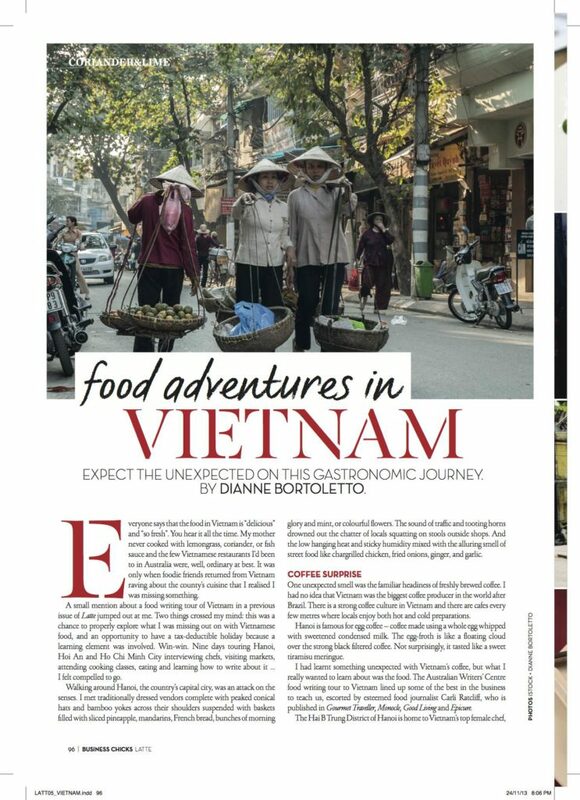 Dianne Bortoletto is a freelance food and travel writer based in Perth and spends a lot of time in Margaret River, Western Australia. Freelance writing has stemmed from my passion for writing about the things I love – adventures, experiences, food and travel. 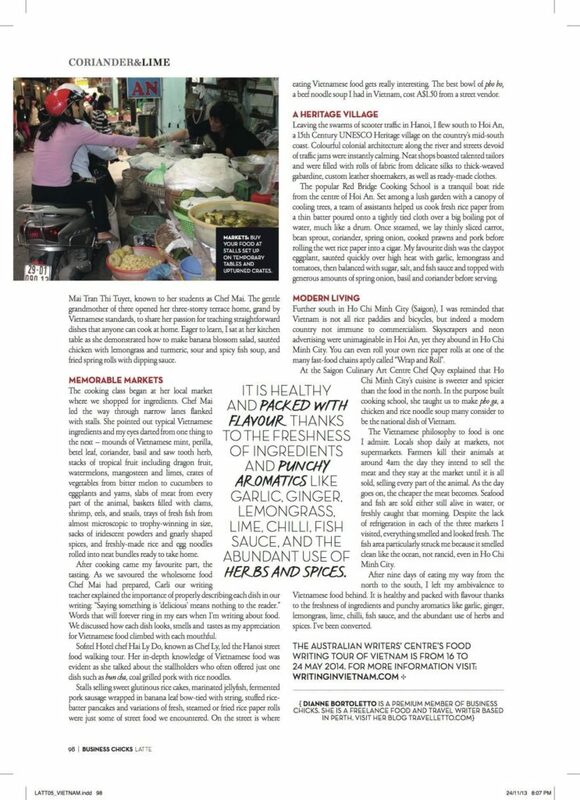 I have had articles published in Outthere magazine (in-flight magazine for AirNorth, Rex, Cobham and Alliance regional airlines), PRIMOLife, Your Margaret River Region magazine, Broadsheet, Latte magazine (Business Chicks member’s magazine), Luxury Travel magazine, Lightfoot Travel (luxury global travel website), Italianicious magazine, Escape Lounge, LAN Inflight magazine, as well as in a number of local newspapers. I have been commissioned by Tourism Australia, Tourism Western Australia, Perth Convention Bureau, Experience Perth and Rottnest Island Authority. Examples of my freelance writing work are below. 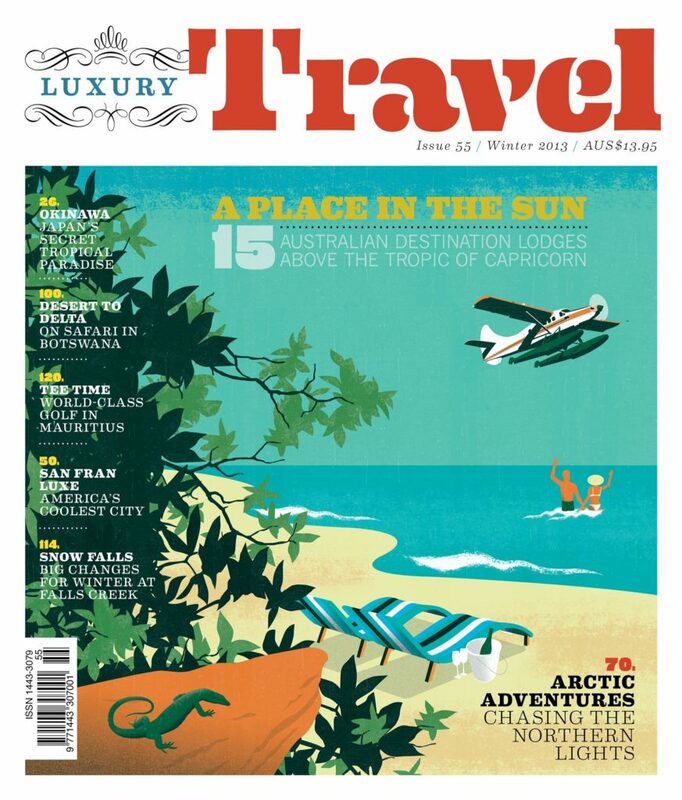 I was commissioned to write a Margaret River Guide for popular Australian Food and Lifestyle website, Broadsheet. 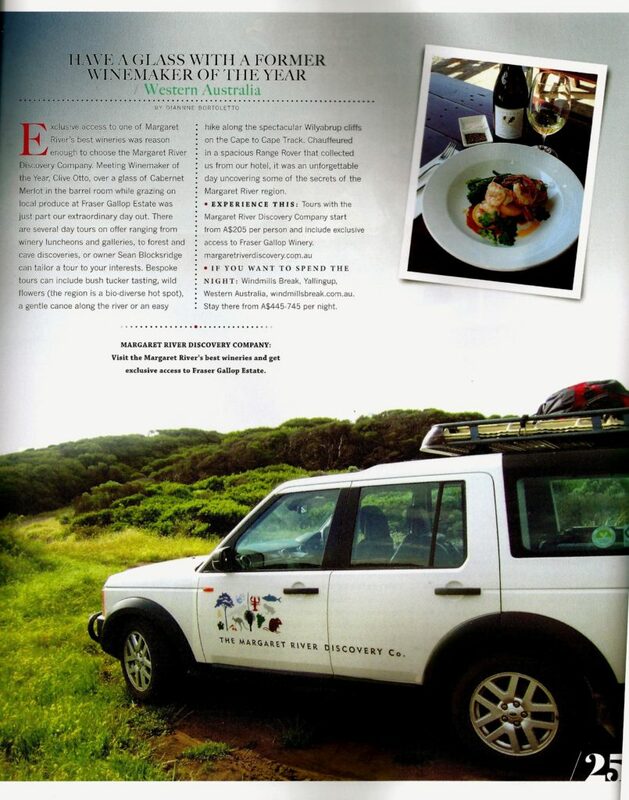 The guide consisted of an introduction to the Margaret River region (below) and 20 articles/listings of places to eat, drink and visit. Visit Broadsheet here. Meeting the rare snubfin dolphins in Roebuck Bay in Broome, Western Australia, has been a travel highlight – I was an incredible experience and one I was thrilled to be able to write about. 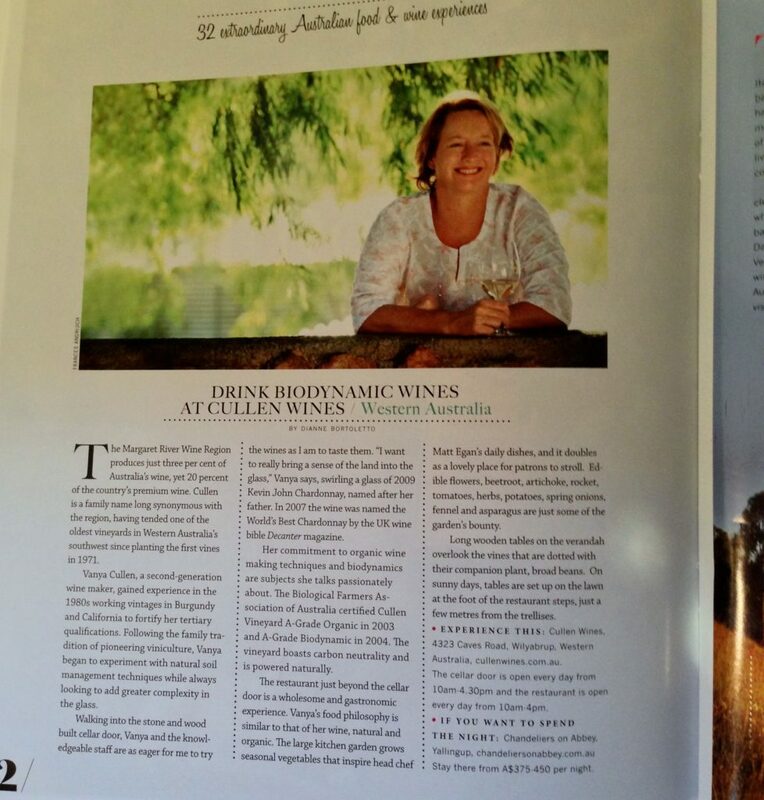 I’ve been a regular contributor to Your Margaret River Region magazine since its first edition. 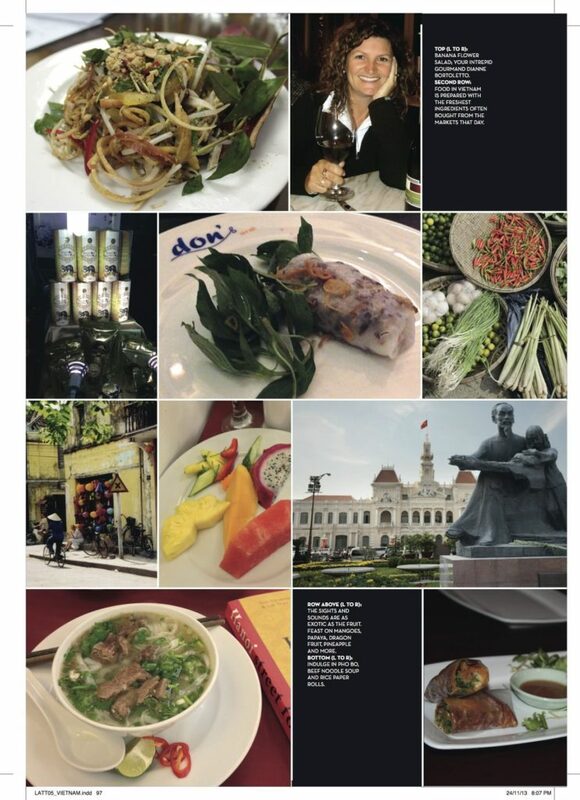 I love to write about places, activities, people and experiences that are in my favourite pocket of the planet.